All teams are required to contact the League to verify participation. The team’s Head Coach will be invited to register their team online and agree to League participation terms prior to inviting student athletes to register for the team. All teams are required to have a minimum of five (5) student athletes registered before the student athlete registration deadline expires. Teams may register to participate in any or all of the four clay target shooting sport League offerings. 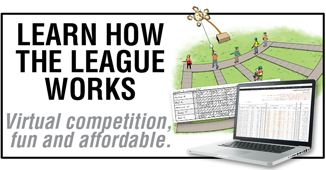 Each athlete is required to register with his/her team through the League’s registration website. 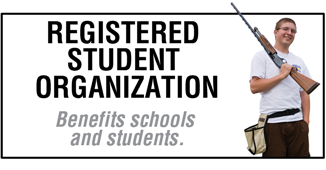 A parent or legal guardian must register the student if the student is under the age of 18 prior to the registration deadline date. All registrants must agree to all terms regarding Sportsmanship, Medical Consent, and Consent & Waiver. Check the League’s website for all athlete registration requirements, deadlines, and registration fee payment. Teams may have deadline requirements prior to the League’s requirements. 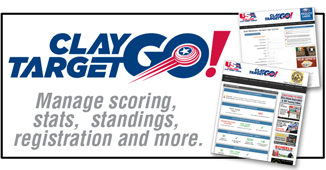 Students will receive an email from the team inviting them to register through ClayTargetGo!. Teams may remove an athlete from their roster after registration but before the Reserve Week begins. Conference assignments will not be changed after they are published if a team removes a student athlete(s). Contact the League to remove a student athlete after registration. 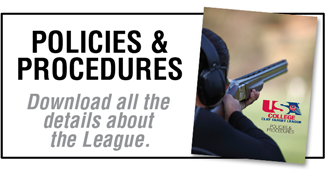 Athletes are required to pay the League’s registration fee for each clay target sport they are participating in at the time of online registration. 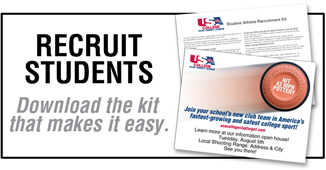 Unregistered students or students without a valid firearm safety certificate number included in their profile will be removed from the team roster after the registration deadline. There are no registration deadline extensions.